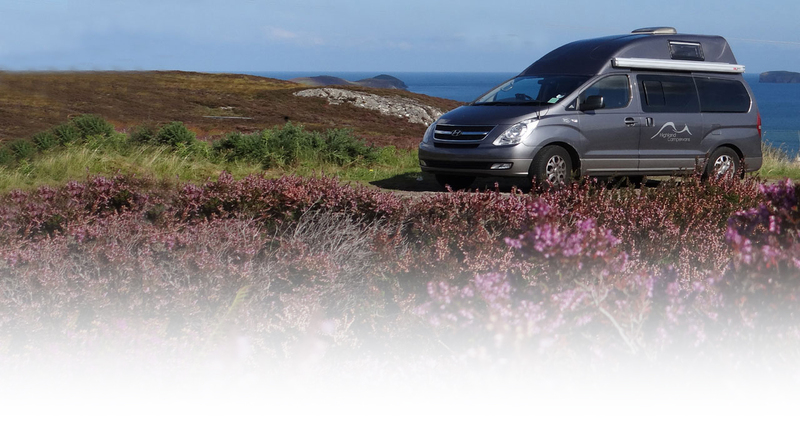 If you love anything to do with Motorhomes, Campervans and Caravans and are passionate about providing first-class customer service, whilst working in a friendly and fun environment, then why not join our team? We are always looking for qualified and competent technicians to join our workshop team. If you have already passed gas, electrical and technical exams for the motorhome/caravan industry and have experience in this sector, please send us your CV via email to jobs@highlandcampervans.com. If you are looking for a career change and are practically minded, with an interest in gas, electrical, plumbing and joinery work, then you may also wish to send us a CV to keep on file. All new team members will follow a comprehensive training programme, working towards a City & Guilds qualification in motorhome and caravan servicing. We will advertise vacancies on this page when we next run a training programme and we will also post the opportunity on our social media channels, so follow/like us so you see the posts. This was my first campervan experience and it most certainly wonâ€™t be my last! 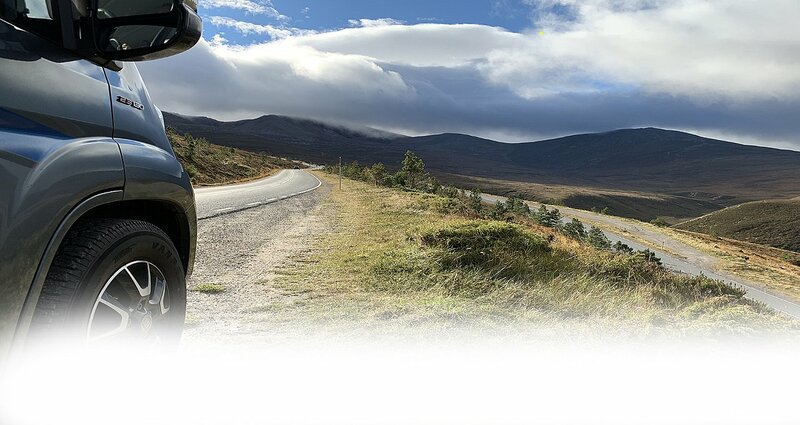 The Hylander was perfect for me and ideal for the single track roads of the far north west. 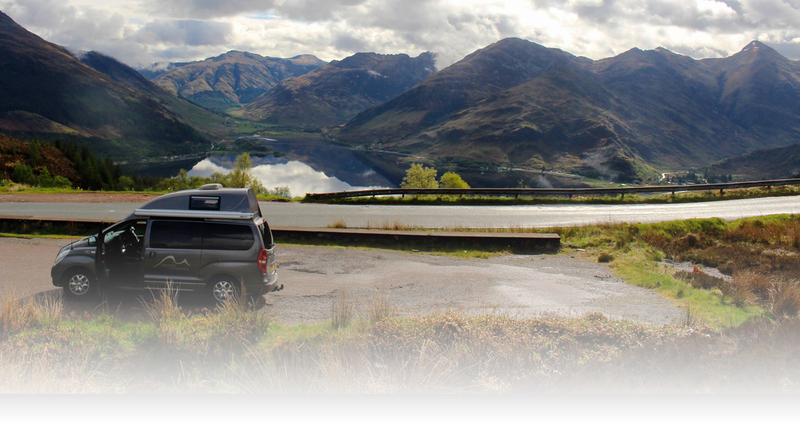 The van was easy to drive and manoeuvre, had ample storage and was very well equipped. Id have happily spent weeks exploring the Highlands and islands; sadly I expect I might have been tracked down and made to return the campervan!Thank You.